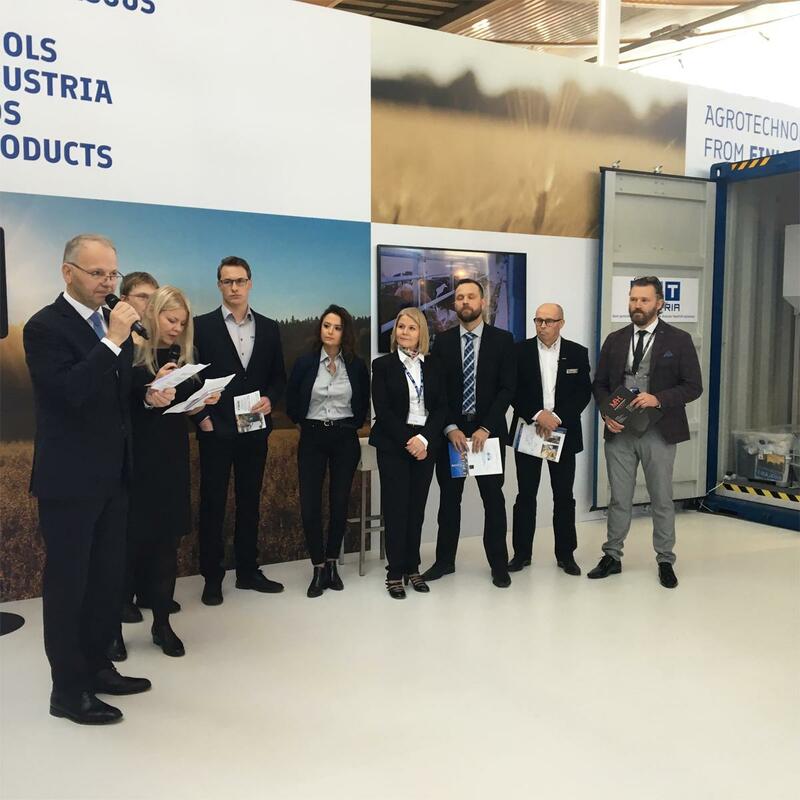 Minister of Agriculture and Forestry of Finland opened the exhibition of the Business Finland Agrotechnologian group at the EuroTier Fair in Hannover last week. MPH Products participated in the event together with other Finnish companies in a joint stand. There were altogether 2586 exhibitors at the fair and the area comprised approximately 260 000 m2. A total of 154 948 visitors to the fair were visited, from 141 countries internationally.